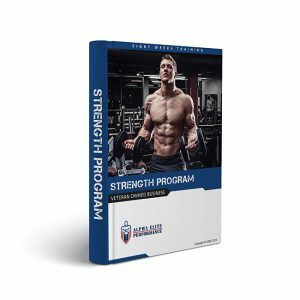 After several years of testing by US Army Special Operations soldiers, contractors and other military personnel we have developed a muscle supplement that blows all others away. Strength is documented to increase by 35%+ Endurance is documented to more than double. (most users can go from a 14-mile ruck march to immediately running 6+ miles and still have energy to perform other tasks easily. Do more pushups, pull-ups and more reps at the gym. Run quicker and for a longer distance Relieve joint and muscle pain Protect muscle tissue and tendons from overexertion. 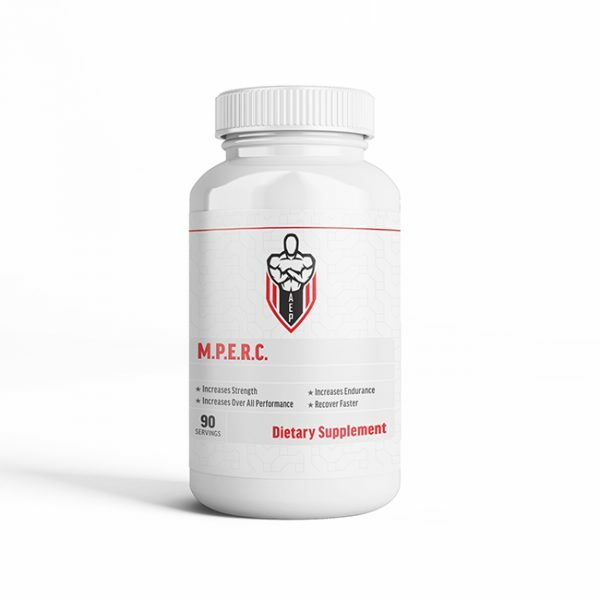 The recovery aspects are phenomenal in that you will recover faster with M.P.E.R.C. Alpha Elite’s M.P.E.R.C. has added benefits including… Reduces combat related stress on the body by balancing Cortisol levels in the body and reducing the “crash” experienced after the body initiates a “Fight or Flight” response. Many users of Alpha Elite’s M.P.E.R.C. report that their joints are relieved from pain and feel more lubricated. Most say that long term exercise cycles while taking Alpha Elite’s M.P.E.R.C. do not affect the joints and tendons like they normally do enabling the user to perform past the point of pain induced stopping. Additionally, many users also report that joint and tendon injuries feel “repaired” and that they feel they can work out without re-injuring their bodies. Many people who in the past stopped long cardio workout based programs due to pain in the knees, hips and ankles were able to resume and even surpass performance levels they had before because of this supplement. Simple Facts and Important Information about Alpha Elite’s M.P.E.R.C. The test group was active military, former military and defense contractors. All members of the test group and all current customers see drastic improvements in muscle performance, endurance and recovery times. When I’m taking the product I can run a half marathon in the morning, and again in the evening with no recovery time the next day. it is really a good blend. This product is not designed to gain mass, it is designed for performance, and endurance of the muscle tissue. M.P.E.R.C. is put through a 3rd party testing program to ensure that all raw ingredients are clean and not adulterated. The reason for the extra finished product testing is because service professionals are tested constantly for illegal substances. 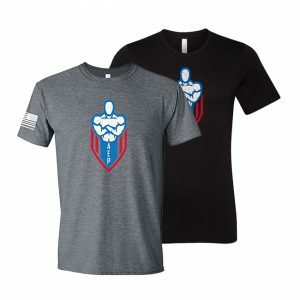 This testing increases the cost of the product but ensures that the service member/athlete is not taking a pro-hormone or steroid. Effects are usually felt in 1.5 to 2 days. MPERC works! I can tell a big difference in my tendons and it has helped my cardio a lot. The Assault bike does not lie. I highly recommend trying it! Why the Alpha Elite Performance Strength Training E-Book? Why not? In today’s world of fitness the internet has created online fitness coaches through network marketing. Coaches that have zero ability or know how on how to train an individual safely and correctly. To them it’s just about selling the product they bought into and hopefully getting you to purchase that product and become a coach your self. Our E-book comes with 8 weeks of 1 on 1 instruction from a retired U.S. Army Green Beret as well as a current Division 1 College Football coach. Our team is comprised of Green Berets with a combined total of 14 years in the fitness and supplement industry. You will receive a QR code to down load the professional instructional videos. And you will be reached out to by our coach to start your 1 on 1 8 week strength and condition plan. If it’s strength, size or weight-loss we will be able to give you proper direction safely and at a pace you choose. This is a plan and conditioning program people pay thousands of dollars for. We know not everyone has that kind of money. We offer this 8 week plan at $89.99 We don’t tell you what else to buy but will make recommendations as far as our supplements go. So if this sounds like something you want to do we encourage you to purchase this plan and lets get started to building a bigger, better you.